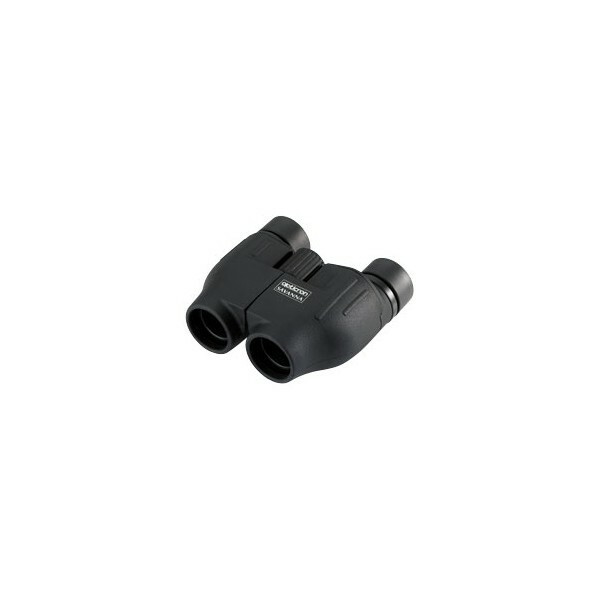 A highly competent porro prism compact, the Opticron Savanna compact series deliver bright and sharp images with a good depth of field in a lightweight and very compact body. 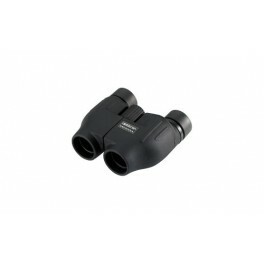 The binoculars feature long eyerelief eyepieces, fully coated optics and good close focus. Current models feature a specially reduced IPD (interpupillary distance) setting of 54mm so children as young as 7 years can take advantage of the easy-to-use single hinge design. Clothed in ‘soft touch’ natural protective rubber armoring with additional objective lens protection to guard against knocks and bumps, each Savanna is supplied with comprehensive 5 year Premiere Warranty. OpticsCamp is an authorized Opticron dealer. 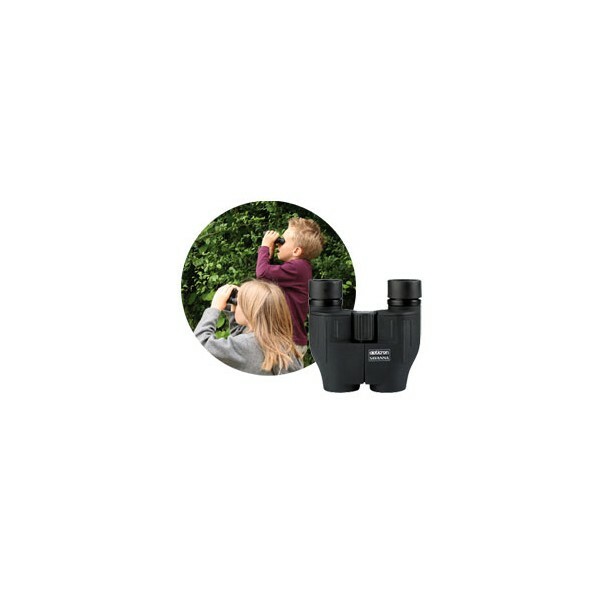 Check out our full selection of Opticron Savanna WP binoculars, or if this isn't what you're looking for, check out our selection of Opticron binoculars for sale.